Unfortunately there are hardly any standards in today’s bicycle world, but luckily there are adapters. 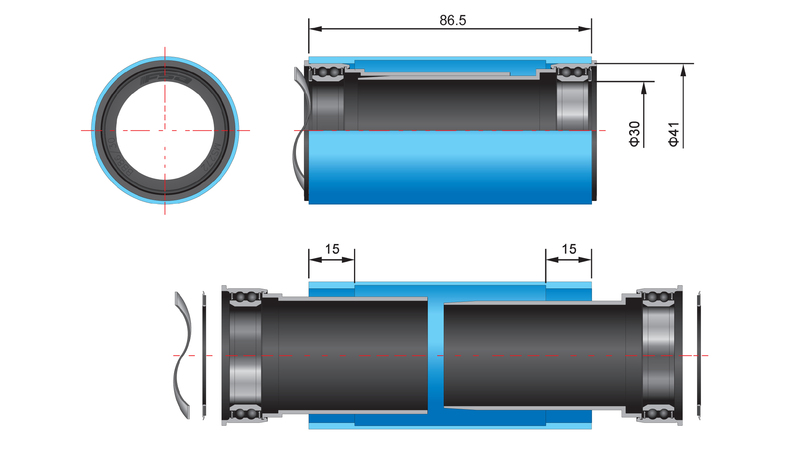 Finding parts that are compatible with your bike can be tricky, especially when it comes to bottom brackets. 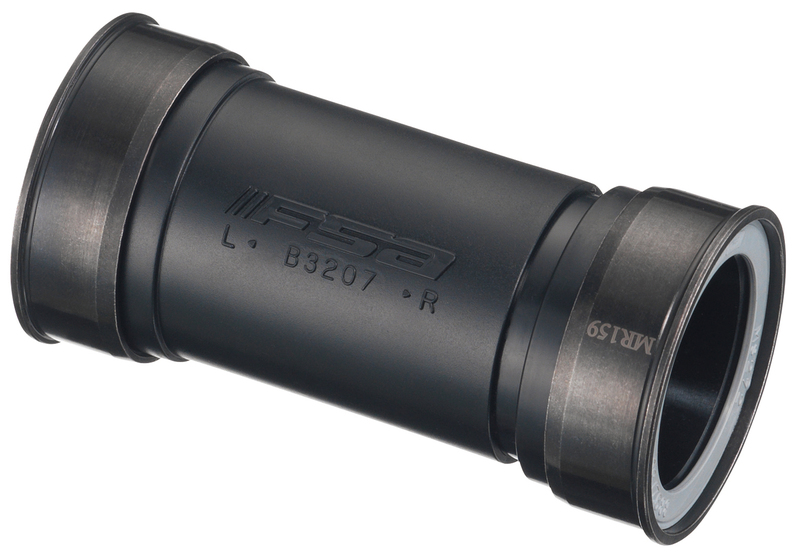 This bottom bracket allows you to use your 386 EVO crankset with a 30mm spindle in a Shimano style pressfit BB86 road frame. These stainless steel bearings will keep you pedaling for a long time and don’t break the bank. Installed this on my Argon 18 Nitrogen Pro. Everything fits perfectly and runs smoothly. The installation process is also very simple.